So its June 2nd already. 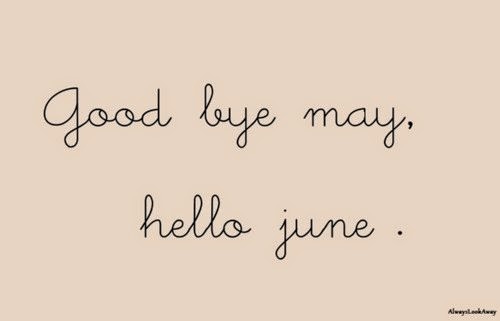 Maybe it's a little late for me to wish goodbye to May and hello to June. I've just returned from Phuket for a short getaway. Love the weather, food,hotel & of course the people. There's so many amazing things happened in May and hopefully June will be more awesome.